Comfort Zone Plumbing & Heating Solutions Ltd cover all minor and major plumbing and heating works at affordable prices. All services offered come with expert advice advice to suit each individual customer's requirements. 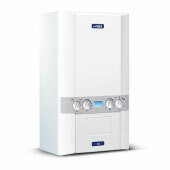 New boiler installations are an integral part of our work. 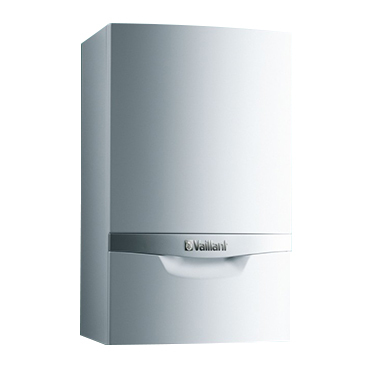 Whether it be a straight swap or a boiler upgrade, we are here to offer you a fantastic service. 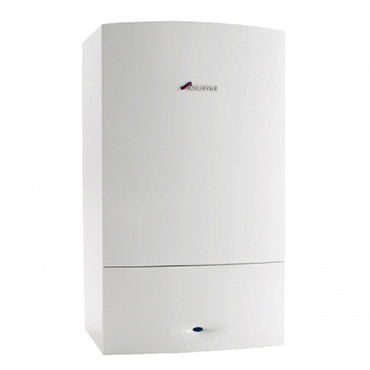 Combi boilers, Heat-only boilets and System boilers are all installed with guarantees of up to 10 years, which includes both parts and labour. 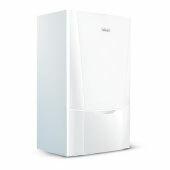 Fitting a new A-rated efficient boiler in your home can significantly reduce your energy bills. If you think you may be able to benefit from an eco-funded boiler then please check the criteria for qualifying for a funded boiler here. Finance packages are also available for our customers if you would prefer to pay a low monthly fee for your new installation. The Adey Magnacleanse flushing system can enable your system to perform much more efficiently. Over time, all systems will acquire a gradual build-up of sludge and sediment which will eventually settle inside your radiators and cause cold spots. These cold spots cause the boiler to work harder and in turn use more gas, thus increasing the cost of your gas bills. Having the Magnacleanse flush is proven to not just get ridge of the build-up of sludge and sediment, but also reduce the cost of your gas bills. The video below shows exactly how the method works. The Magnacleanse flush is included on all installations carried out by Comfort Zone Plumbing & Heating Ltd as standard, and at no extra cost. 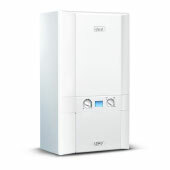 New full central heating systems are designed and calculated to suit each individual home before installation. During this process, the system is design to work as efficiently as possible. During the survey, our customers will receive a walkthrough of the installation, including information regarding pipework runs, radiator positioning and boiler location. Our installation teams have vast experience installing new heating systems and removing old ones. Having work carried out inside the home can be a big deal for some customers, and Comfort Zone Plumbing & Heating Solutions Ltd go the extra mile and liaise with the customer as much as possible when installing new systems. Modern, smart heating controls are becoming more and more popular each day. Benefits such as controlling your central heating and hot water from your smartphone or internet, whether you're at work or on holiday, enable you to have full control of your central heating and hot water. All smart heating controls are installed by our experienced team who will set up the controls so they are ready for you to use. Comfort Zone Plumbinhg & Heating Solutions Ltd install various types of underfloor heating, ranging from simple electric underfloor heating to take the chill off your cold floors, to main source heating which is the main source of heat in your home. If you are unhappy with the sight of radiators on the walls of your home, or simply don't have room for them, underfloor heating is a very efficient option for you. From design to installation, everything is taken care of by our team to guarantee complete customer satisfaction. Comfort Zone Plumbing & Heating Solutions Ltd design and install standard bathrooms and wet rooms to suit the customers requirements. From the simplest of bathrooms to modern designs, we have the experience to work alongside the customer to get the very best out of each installation. All work can be carried out by our experienced team, from removing the old bathroom, plastering, electrics to the installation of the new bathroom and tiling, removing the stress from the customer having to worry about other trades. We recommend that each gas appliance is to be checked annually. Our Gas Safe registered engineers will attend your property to give each gas appliance the correct safety checks. Servicing an appliance results in improved performance from the appliance, ultimately resulting in lower energy bills for our customers. Customers sometimes forget how important it is to get their gas appliances checked regularly, an unsafe gas appliance can be a killer, it could be that dangerous. Simply get in touch with us to come and give you the complete peace of mind!